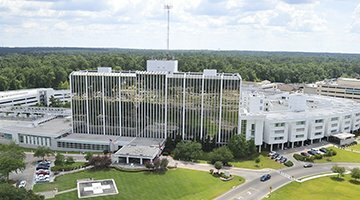 Beginning in 1952 as a 90-bed facility, Forrest General Hospital has grown into a 545-bed, Level II Regional Trauma Center and hospital system, Forrest Health. Forrest General Hospital is the flagship hospital of Forrest Health, a network of hospitals and clinics across 19 counties in South Mississippi. Our Vision, to define the healthcare experience by providing world class care, along with our "We C.A.R.E." mission and philosophy, extends into the communities we serve. This means local community hospitals are strengthened with the support of Forrest Health, while you can count on receiving increased access to high quality healthcare services. 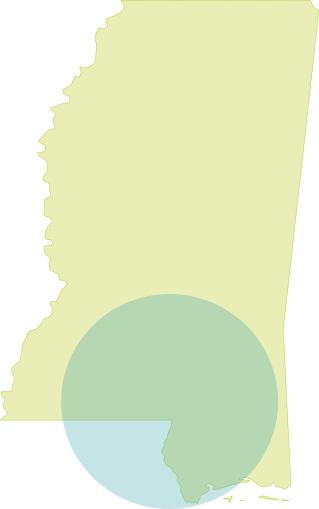 that deliver health care services to the people of South Mississippi. 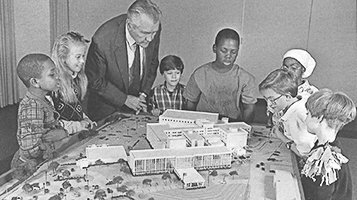 Founded in 1952, Forrest General Hospital has been a leader in medical excellence in South Mississippi for over 60 years. What started as a 90-bed county hospital has grown into a multi-hospital health system with a Level II Regional Trauma Center, making Forrest Health your hub for medical excellence in South Mississippi. As the Forrest Health community continues to grow, we're committed to meet the growing needs of our community. 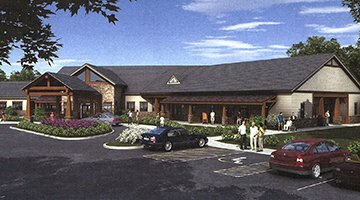 Our next endeavor, the Asbury Hospice House, is an inpatient hospice facility that will provide patients and families with physical, emotional and spiritual support while easing pain and managing symptoms in a home-like setting.